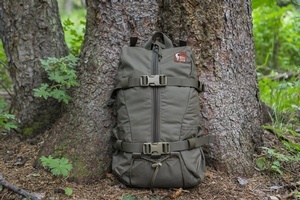 Hill People Gear Tarahumara Backpack. 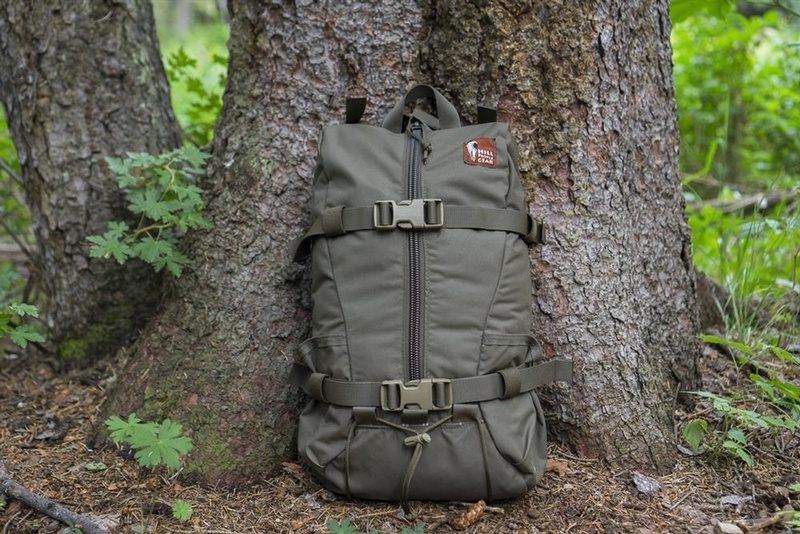 From Specialist Backpack and Kit Carriage maker, Hill People Gear, the Tarahumara is a simple, but very well designed lightweight, flexible backpack (Day Pack). Made in the USA! 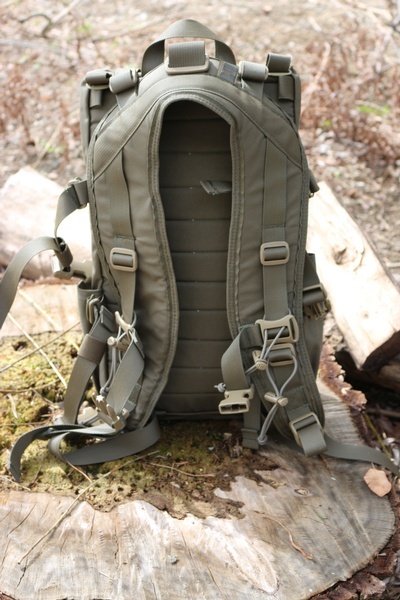 two generous wand pockets (one on each side) are big enough for USGI pattern 1qt bottles. .
quilted padding on the body side with an exposed flat slot pocket. 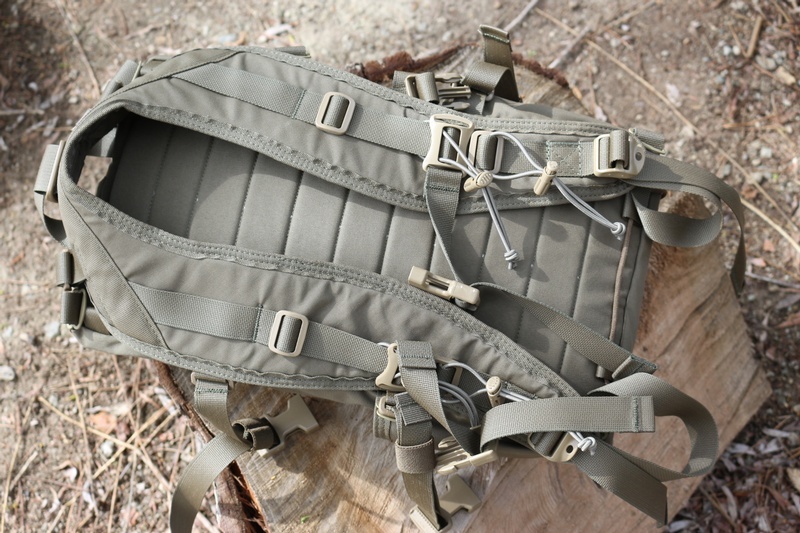 dual horizontal compression straps allow you to carry larger items (like snowshoes for example) strapped vertically on the pack. 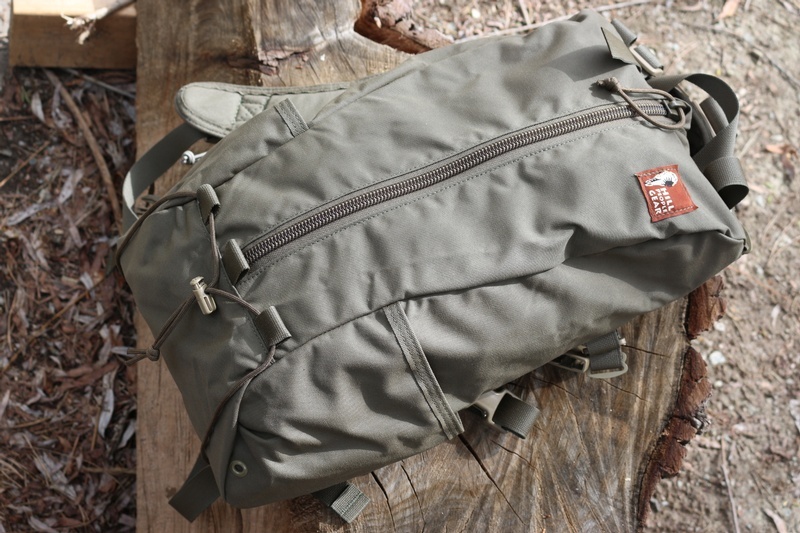 Purchase through PayPal by using the "Add To Cart" button above or use the form below to order the Hill People Gear Tarahumara . 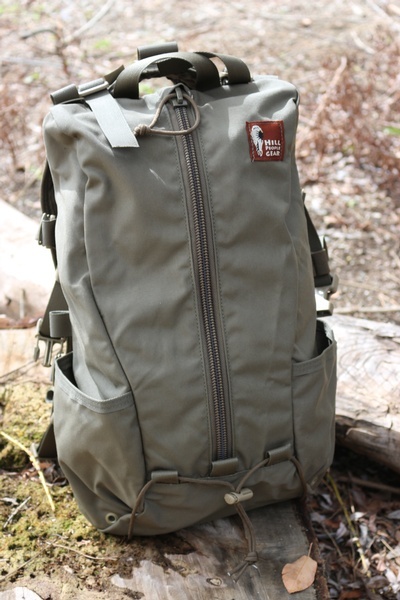 Feel free to contact us if you have any questions about the Hill People Gear Tarahumara .